Diving into worlds of adventure – Experiencing cultures – Understanding Karl May’s ideas today. The Karl May Museum is a unique centre of education, experience and place of longing for the cultural legacy of author Karl May (1842 – 1912). 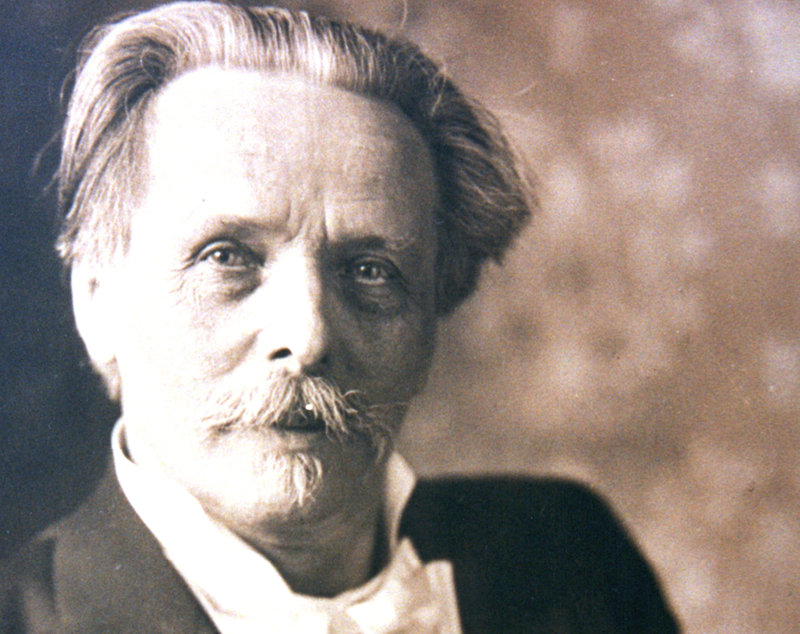 The Karl May Foundation, as the legitimate heir of Karl May, is responsible for the museum and its operations. 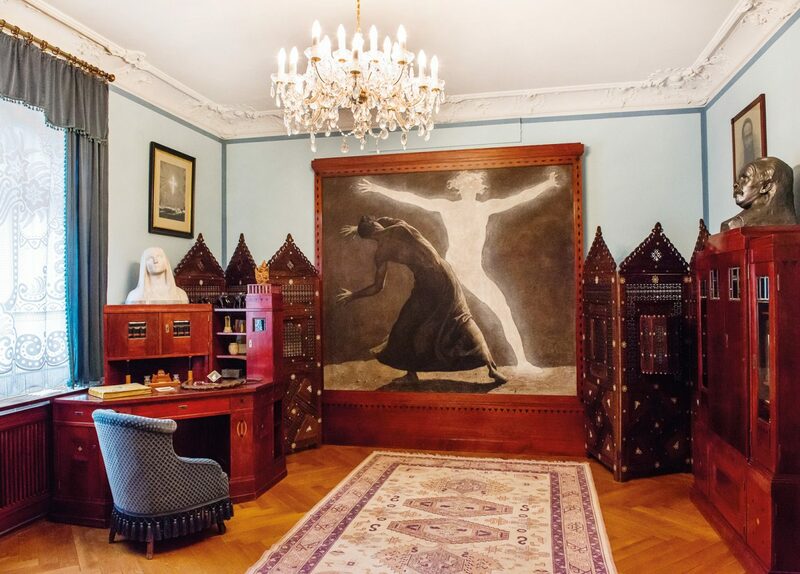 At the domain of the famous writer, the cultural institution preserves, researches, documents and communicates his literary and private estate and the ethnographic collections of his second wife Klara May and artist Patty Frank. 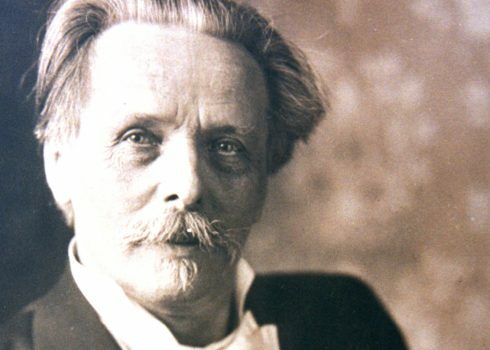 We are committed to the educational task of preserving, maintaining, teaching and spreading the memory of Karl May, his life and work, dedicated to spreading tolerance, intercultural understanding, respect and love of peace. In particular May’s travel tales have made a significant contribution to interest in other cultures in German-speaking countries. Based on May’s life, literary works and cultural heritage, the museum and its exhibitions, events and educational programmes, the museum is a centre for storytelling and intercultural understanding. We view ourselves as multipliers of Karl May’s values, a source of inspiration and venue of dialogue. With its exhibitions and other services, the Karl May Museum targets various groups, to allow them to experience and access Karl May’s cultural heritage. Our focus is on the emotional edutainment experience of our visitors and the scientifically-backed teaching of knowledge with target-group specific programmes. One key area is educating children and young people. This includes both educational projects for children with didactic institutions, creative programmes and project weeks, as well as annual museum events, campaigns or presentations in the region. The Karl May Museum is committed to its collection and the needs of its visitors. It is based on valid national and international museum standards. The main focus is on continuous scientific development, research and preservation of the collection inventory and communicating Karl May’s cultural heritage. We strive to provide a high level of service quality for our visitors. We have produced our own guidelines for dealing with the sensitive items in our collection. Our work is characterised by transparency, openness and trust. The scientific advisory board of the Karl-May-Museum gGmbH advises us in technical aspects of our museum work and issues recommendations for the development of the museum. The Karl May Museum aims to establish comprehensive cooperations with regional, national and international museum associations, cultural institutions, Karl May centres, tourism operators and representatives of the press. The aim of our work is to attract new groups of visitors and inspire our visitors to come back frequently. Portrait of Karl May about 1905 Karl May’s art nouveau reception room with the wall painting "Der Chodem"